Challah and Cherry Blossoms: And now, the Feasts! 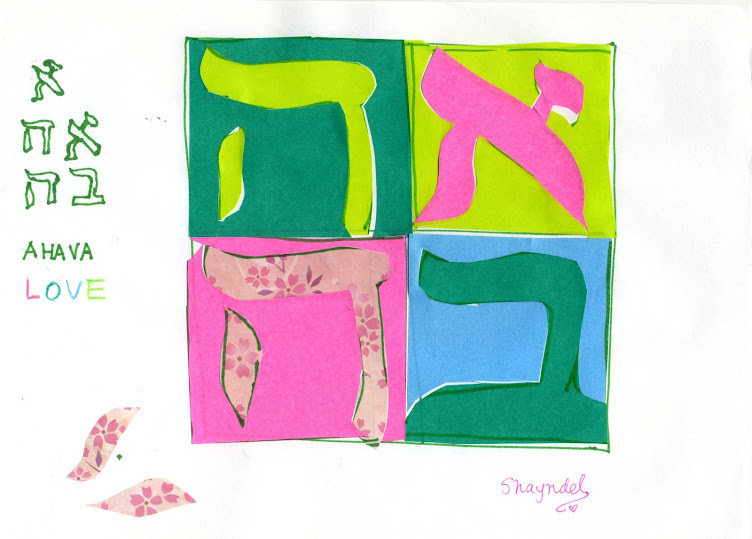 Shabbat Zachor and the eve before Purim! These days should be remembered and observed in every generation by every family and in every province and every city. These days of Purim should not fail from among the Jews, nor their remembrance perish from their descendants. The Shabbat before Purim this past weekend was called Shabbat Zachor, the Sabbath of Remembrance. On this Shabbat we remember to never forget what Amalek did to the Israelites when they came out of Egypt. (see Deuteronomy 25:17~19)) Amalek had no fear of God. Haman from the story of Esther is said to descend from Amalek and thus the connection of this week`s special Shabbat and Purim. Throughout the Bible we are taught that the Fear of God is the beginning of wisdom, the Fear of God is what brings us life and into light*. Those who have no fear of God but live for men and the glory of self walk in the way of darkness. In the age we live in now too, many people do not know the fear of God. In the story of Esther, the wicked Haman did not have the fear of God. He believed he himself could control fate and randomly by `lots` destroy a whole people. Queen Esther, who had not yet revealed to the King that she was Jewish, called all the Jewish people together in a fast and in unity and she was granted the scepter to have an audience with the King. She prepared two great feasts before revealing her identity as a Jew and putting forth her request for the King to save her people. In the end, Haman, was hanged on the gallows that he prepared for Mordechai. Hence we make a feast on this day and celebrate the deliverance of the Jews. Actually, this year it was an ongoing feast from Shabbat to the night of Purim to the day of Purim, because Purim began on sundown Saturday just when the Shabbat finished! Hamentashen (triangle-shaped!) for breakfast and Kreplach (triangle shaped!) for lunch, and we have to get at least tipsy so we completely forget the name of Haman. You will start to see triangles by the time the meal is done!! In the post below I talked about the hamentashen. So now we can return to the feast! Purim Challah in a twisted rope shape, filled with cherry blossom filling. Remember that `hamen-tashen` means `weaken Hamen` so as you can see, the Purim feast has a lot to say !!! Japanese `Onigiri` rice balls also make a good addition to your Purim in Japan menu! They not only are triangle shaped, but they also have `hidden` fillings inside. The fear of ADONAI prolongs life, but the years of the wicked are cut short. The Purim challah (above middle) is in a circle shape, it is two stands twisted together like a rope that Haman was hung by. I got the idea from this Purim challah Here. But I made a variation. In my version, inside is , again, cherry blossoms! To represent the saving and resurrection power of Messiah Yeshua, and the fruit that comes from following the ways of Torah!!! and it will be good for you. On Purim we rejoice because although God was `hidden` in the pages of the book, it was a fear of God that kept the Jewish people so strong as they were a people who agreed together to walk in the ways of righteousness and who kept the Law of God. is that `tashen` means to weaken, so the word hamentashen means to weaken Hamen and hence the power of Amalek. In Yeshua`s name I declare OUT AMALEK!! Now when ADONAI your God grants you rest from all the enemies surrounding you in the land ADONAI your God is giving you as an inheritance to possess, you are to blot out the memory of Amalek from under the heavens. Do not forget! *There are so many great verses about Fear of the LORD, HERE are some to start! may we not forget to give in this season! food note: Queen Esther hid her Jewish identity while she lived in the palace, so it is said she kept a vegetarian diet in order to keep kosher. See recipe for this Persian-inspired bean dish with cinnamon and tomato HERE. These Kreplach contain meat and sweet potato and onion, but you can also find vegetarian Kreplach recipes for Purim. What a beautiful feast. I am inspired by your creativity and cooking and baking prowess!